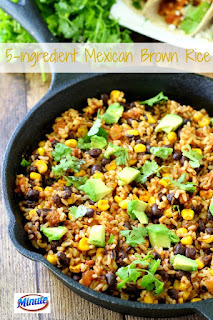 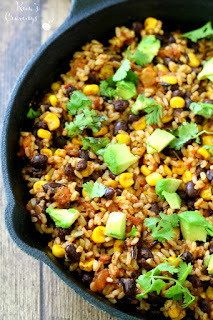 This 5 Ingredient Mexican Brown Rice might just be the simplest most flavorful rice dish you'll ever cook. 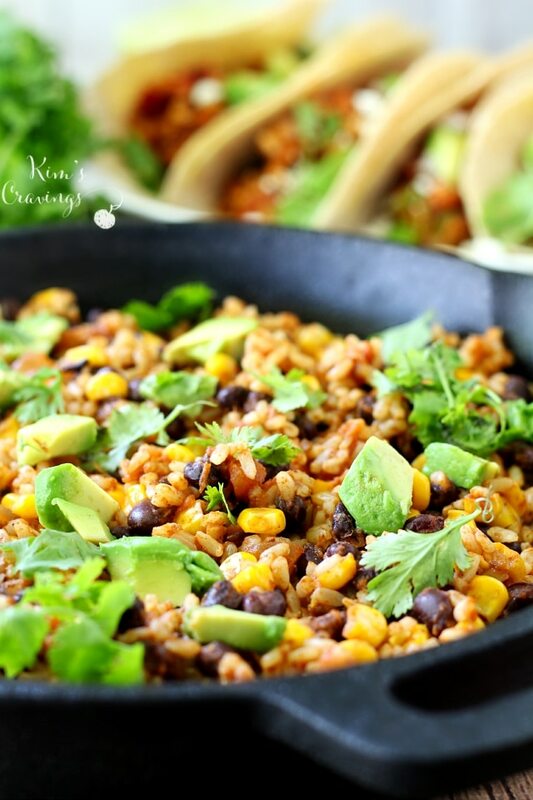 Remove from heat and let cool for 5 - 10 minutes, then garnish with cilantro and avocado, if desired. Serve as a main meal or alongside tacos, enchiladas or fajitas. 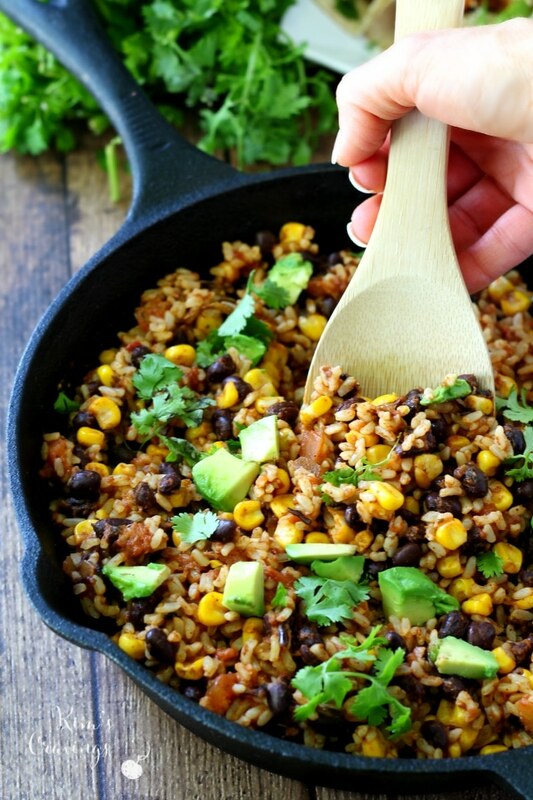 Also, wonderful as a vegan burrito filling. 0 Response to "5 Ingredient Mexican Brown Rice"